Tarek Chemaly: The Lebanese Red Cross genius of a campaign. 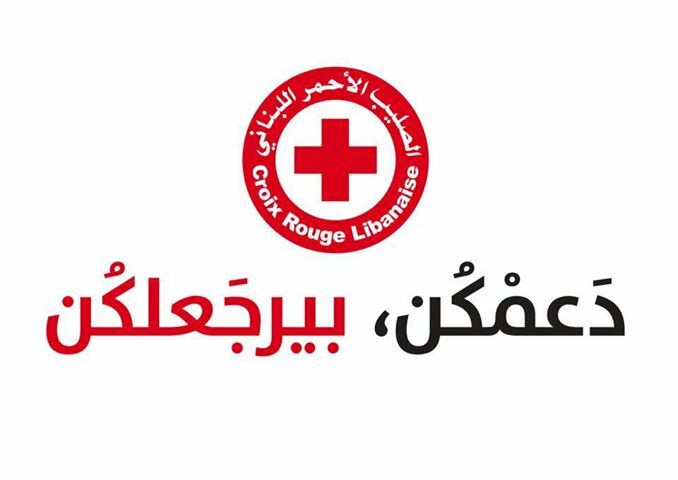 The Lebanese Red Cross genius of a campaign. It has been scientifically proven, there are two reasons to give: Altruism and egoism. Yet, it has also been proven that both altruism and egoism converge on one point, inside both there is that notion that "If I did this, life/karma/God will reward me back". 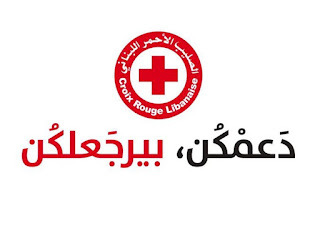 So no matter how you flip it, the Lebanese Red Cross has touched the nerve of any giver. "Your support. Goes back to you". Meaning life/Karma/God (or whenever you or a loved one will need an ambulance!) will reward you back for your generosity. Now let's make their tills ring! Personally I am already donating my bonus banking points via Bank of Beirut. Easy, automatic, yet at the same time a worthy cause.